Interesting takes on the money issues that impact us all. 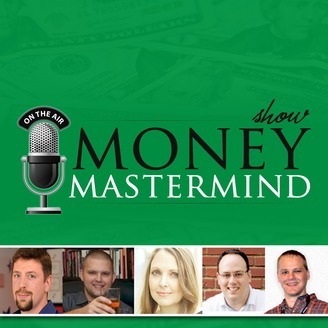 Learn how to manage your money, and listen to lively discussion from experts and special guests on the financial topics of the day. 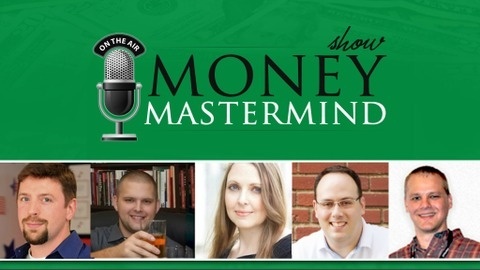 Watch the show live every Wednesday at 9pm central via our site at MoneyMastermindShow.com.